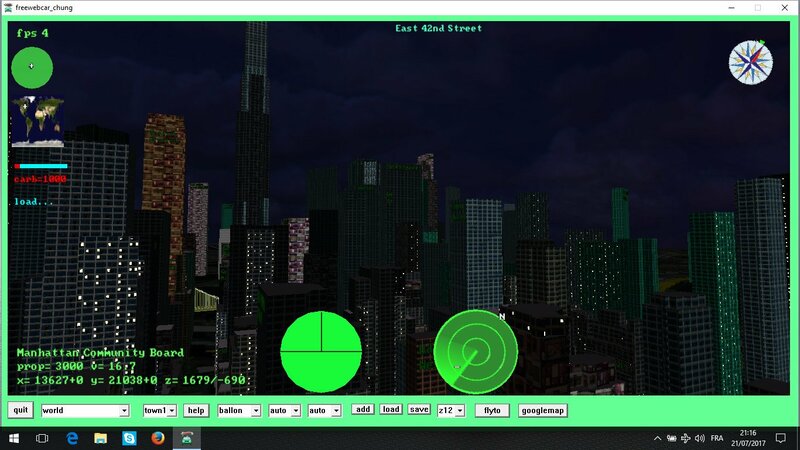 here you can find a online demo of fast full shadow mapping without depth or float texture for basic html5 webgl that doesnt have these features. 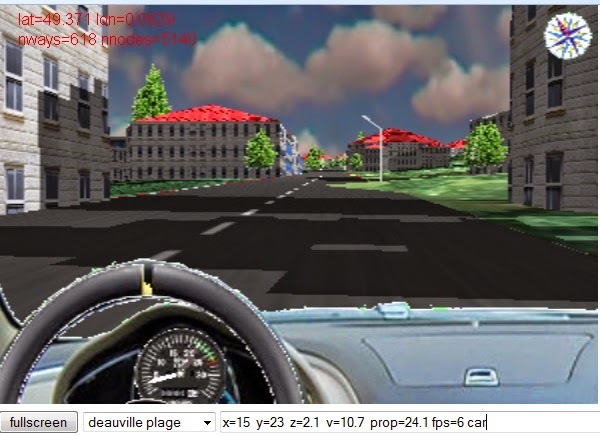 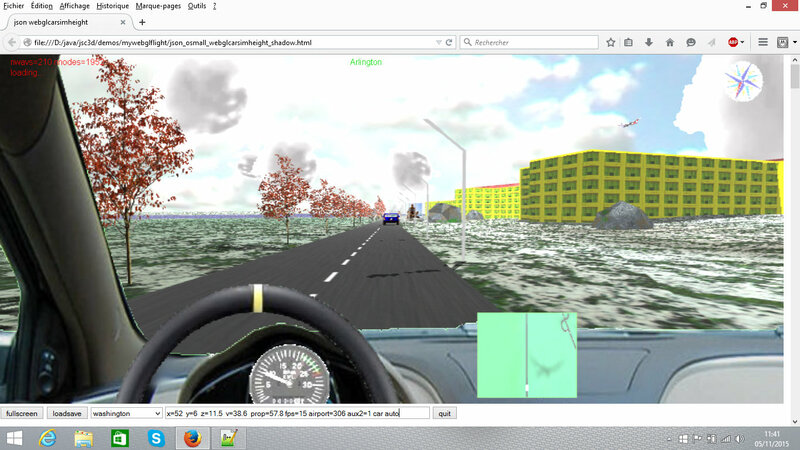 (works better with firefox) , and webglcarsimheight , a free 3D osm car game using real world osm openstreetmap realtime online data . 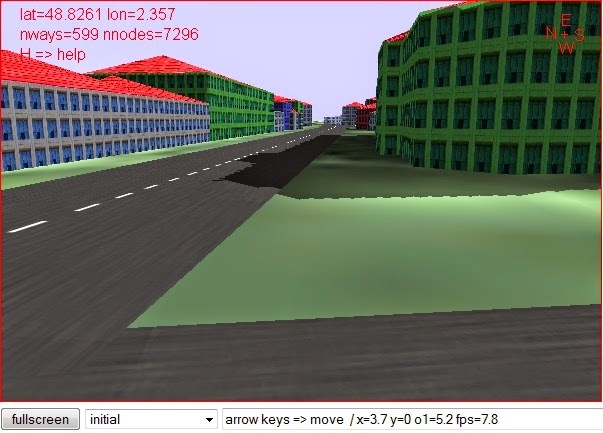 drive on millions kilometers of roads and thousands towns all over the world. works with firefox,chrome (no webaudio in iexplorer, faster but no localhost mode with chrome as chrome dont loads local images files.). 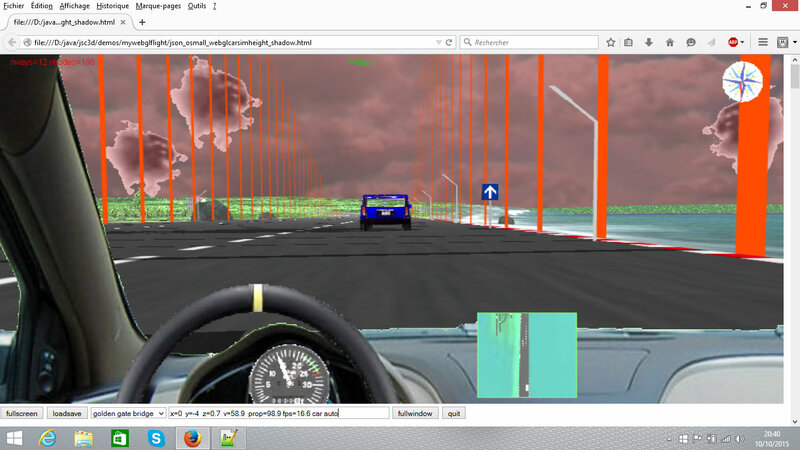 Works well with N3540 cpu based notebook.